LG's created three Nexus smartphones so far, starting with the Nexus 4 from 2012 and including the Nexus 5X from last year (pictured below). Its Nexus offerings have generally been well-received, and thought to exhibit a pretty good price to features ratio. There's bad news for fans of LG-made Nexus handsets, however. The Korean company will not be making a new one in 2016. This comes straight from an LG spokesperson, so it's pretty much official - we won't have a successor to the Nexus 5X this year, at least not one bearing LG's logo on it. The reason for this move apparently has to do with LG needing to focus on its own brand, and devices such as the recently unveiled G5. A Nexus smartphone is usually perceived as being more a Google offering than one from the company actually making it, and profit margins on Nexuses probably aren't great either. LG's break from the Nexus program doesn't mean we won't have any new such phones this year, though. 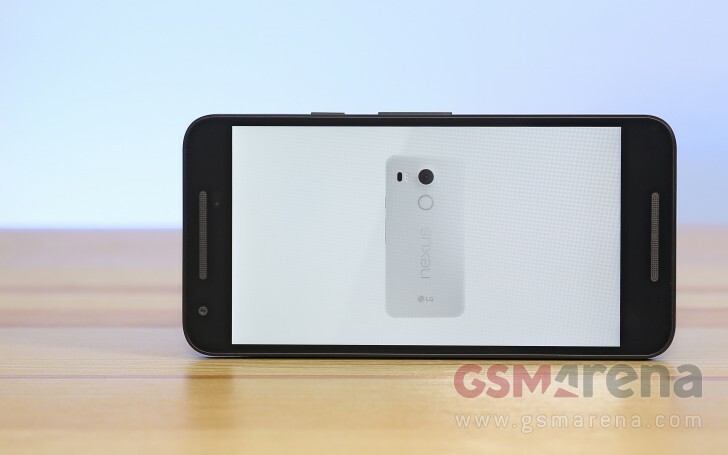 Last month a rumor claimed HTC would be putting out not one, but two Nexus devices in 2016. Obviously that's not confirmed yet, so it's still possible that some other company will get involved too. LG will bring the canceled Watch Urbane LTE 2nd Edition smartwatch back to the market at some point in the second half of this year, according to the same spokesman who shared the news about the company's Nexus plans (or lack thereof). The watch got canned last November because of certain issues with its display, which seem to have been quite big since it's taking LG so much time to reengineer the wearable. Anyway, there's going to be another new LG smartwatch hitting the streets before 2016 ends. Xperia is just a division of Sony. Sony as a whole is way bigger than Huawei. Apparently BlackBerry will be making the next Nexus.